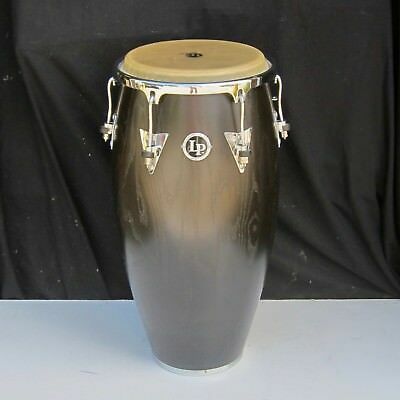 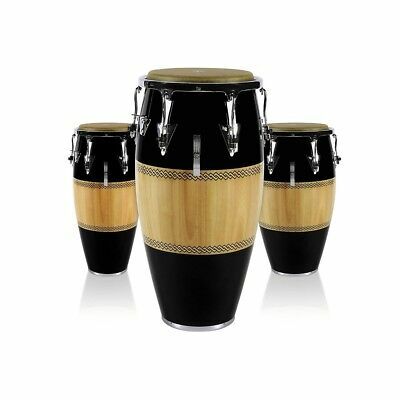 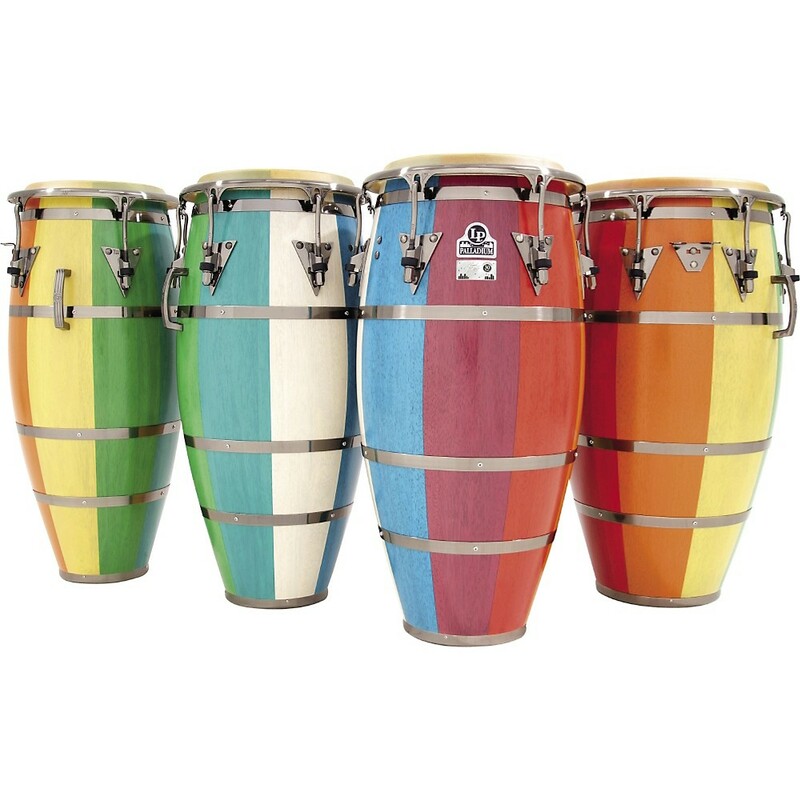 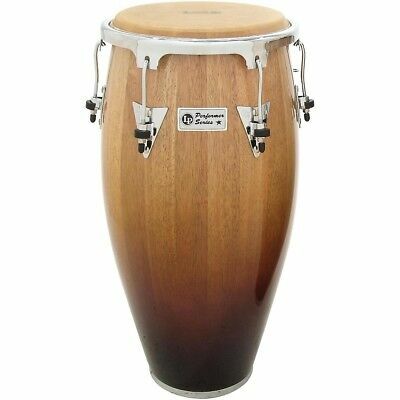 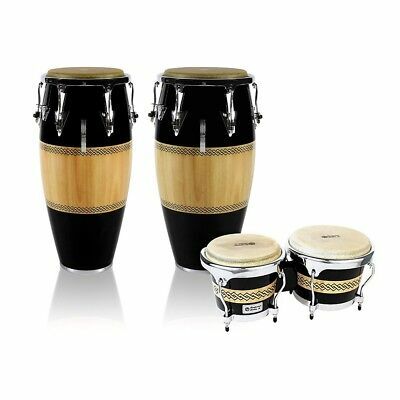 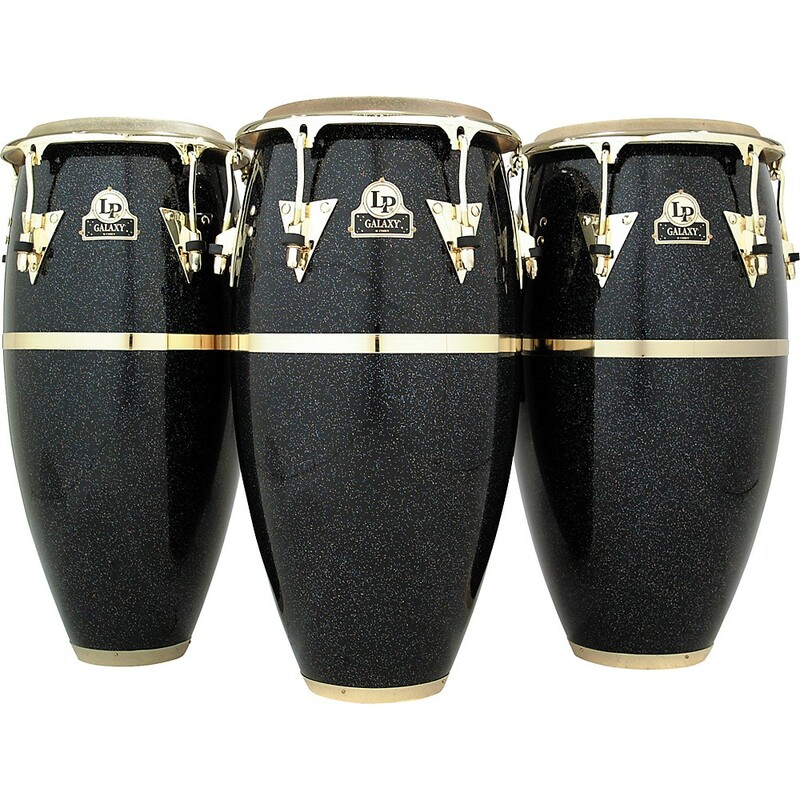 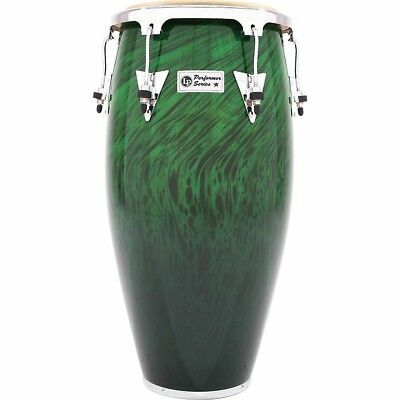 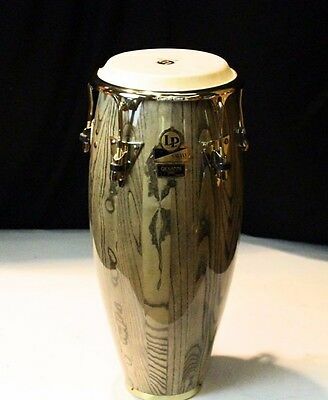 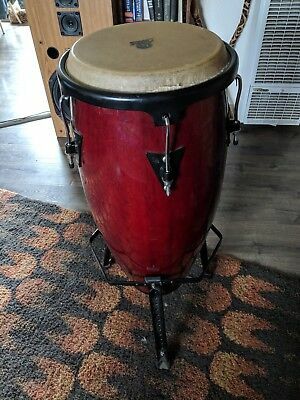 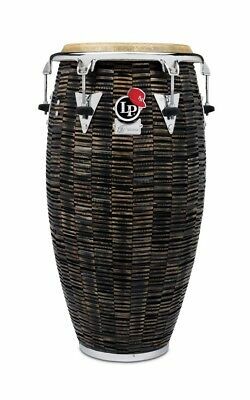 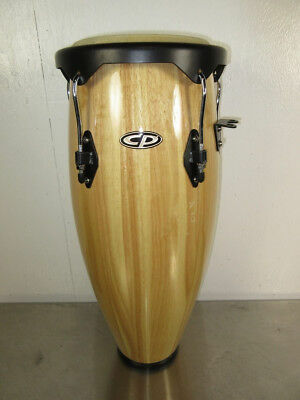 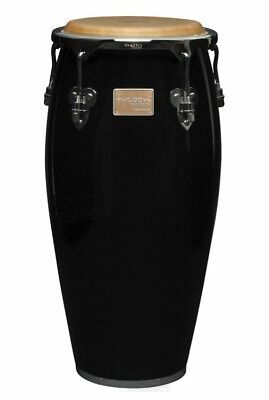 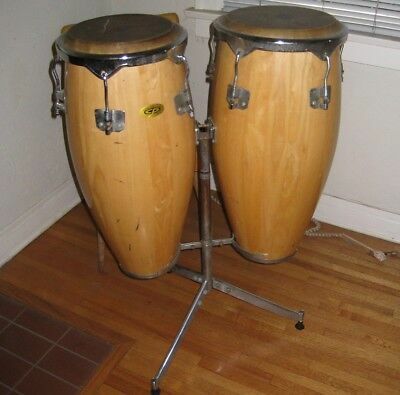 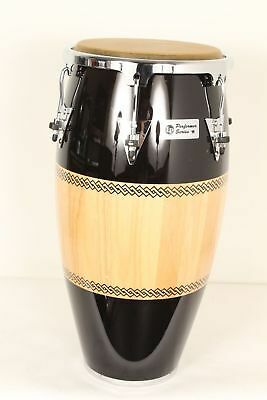 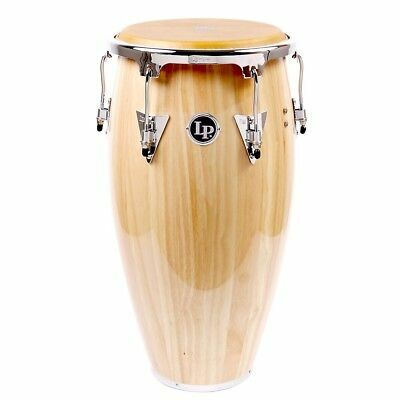 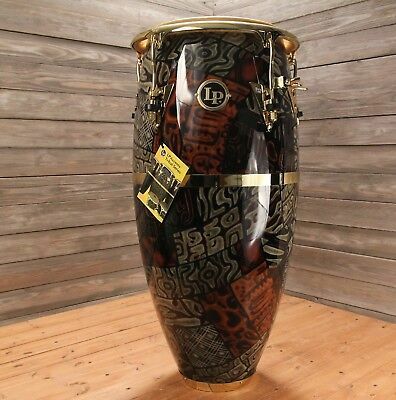 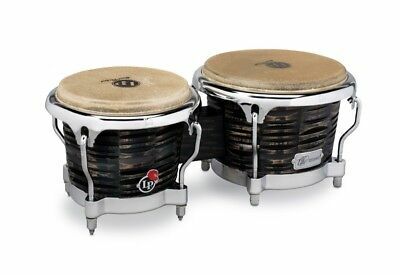 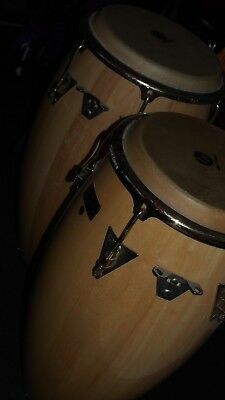 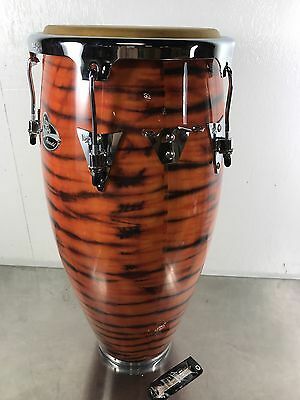 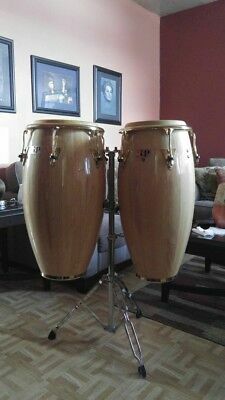 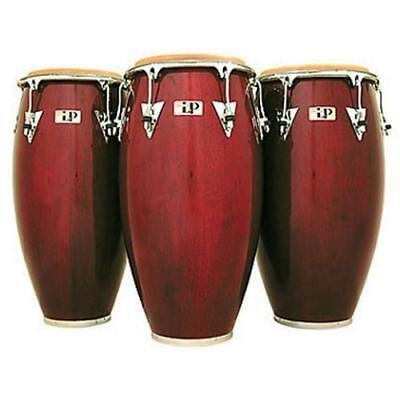 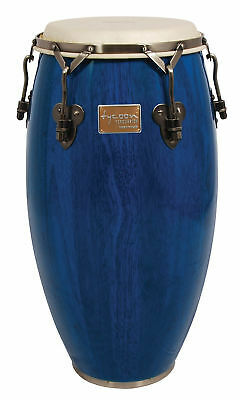 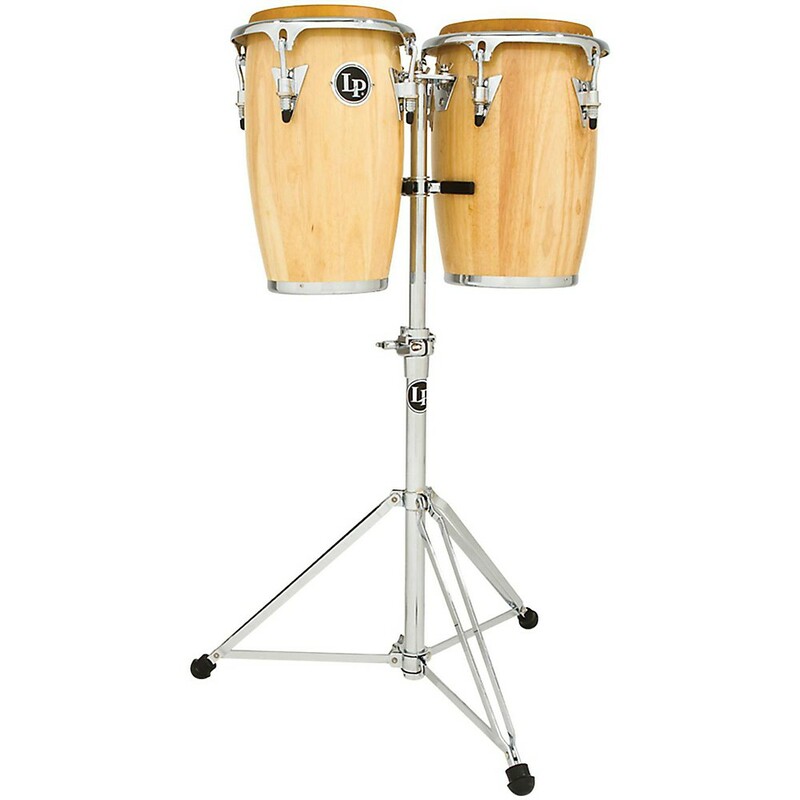 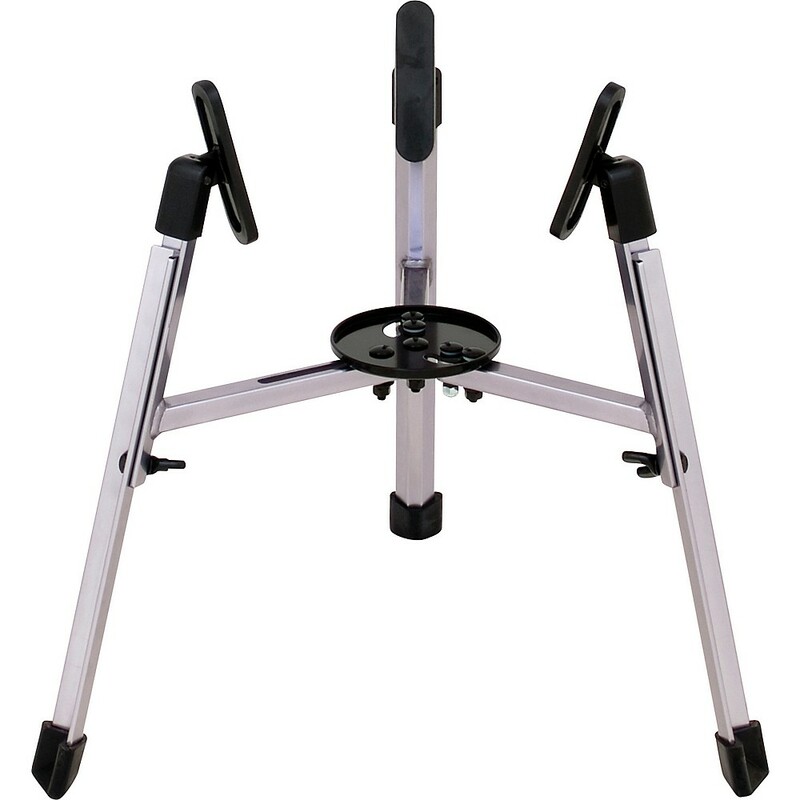 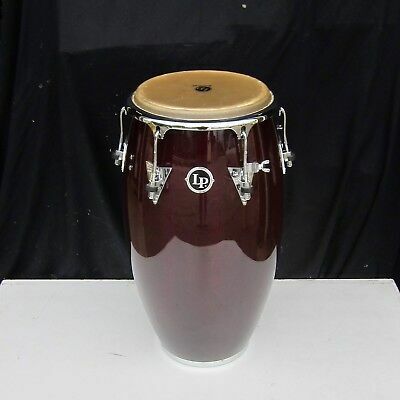 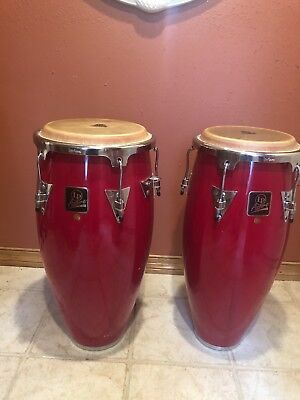 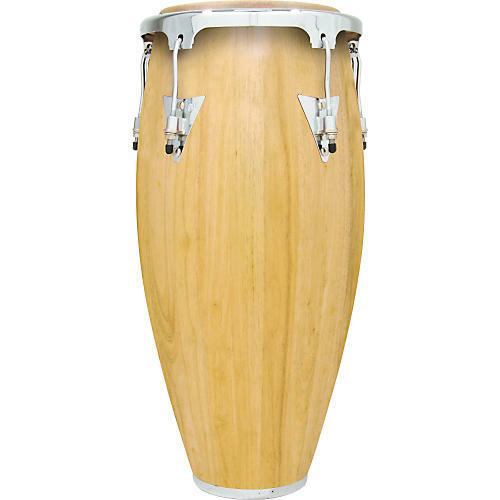 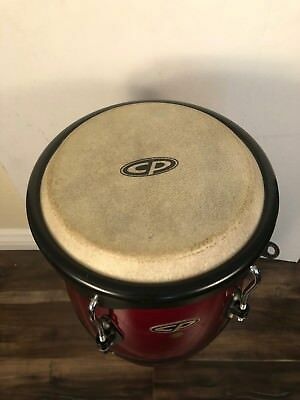 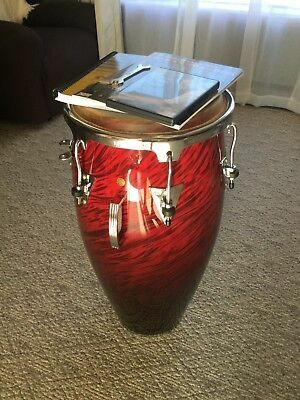 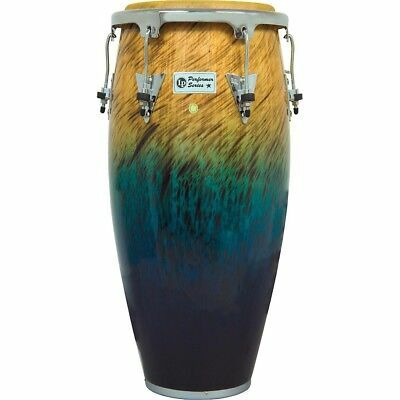 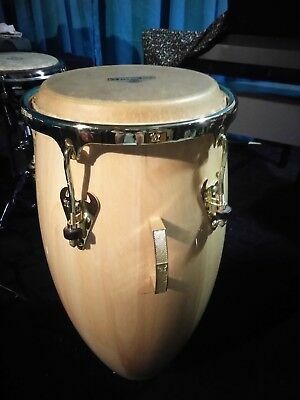 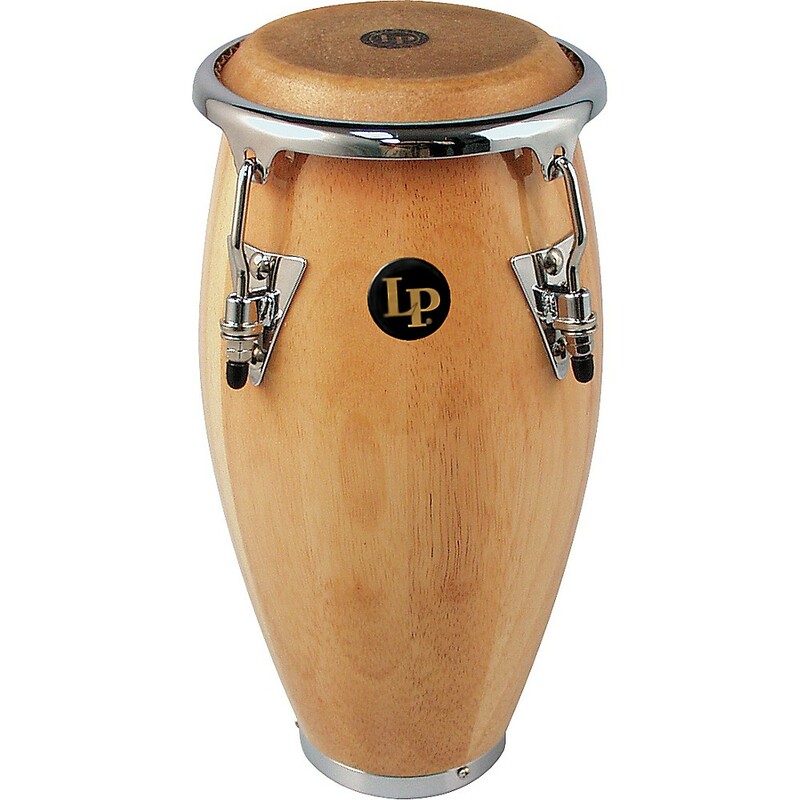 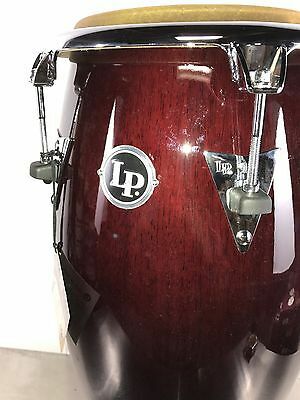 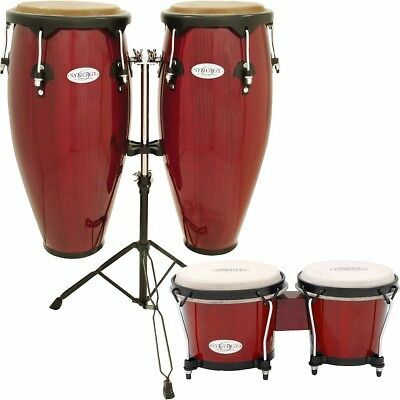 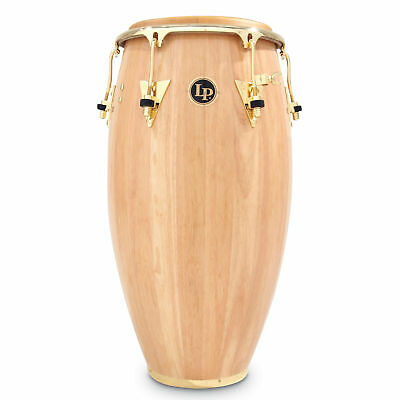 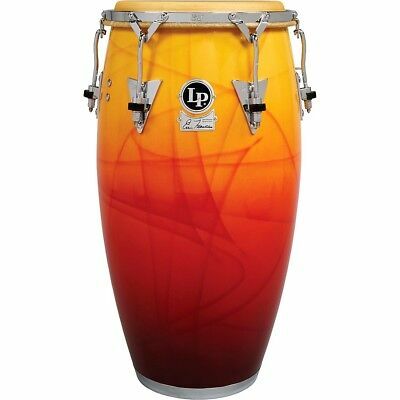 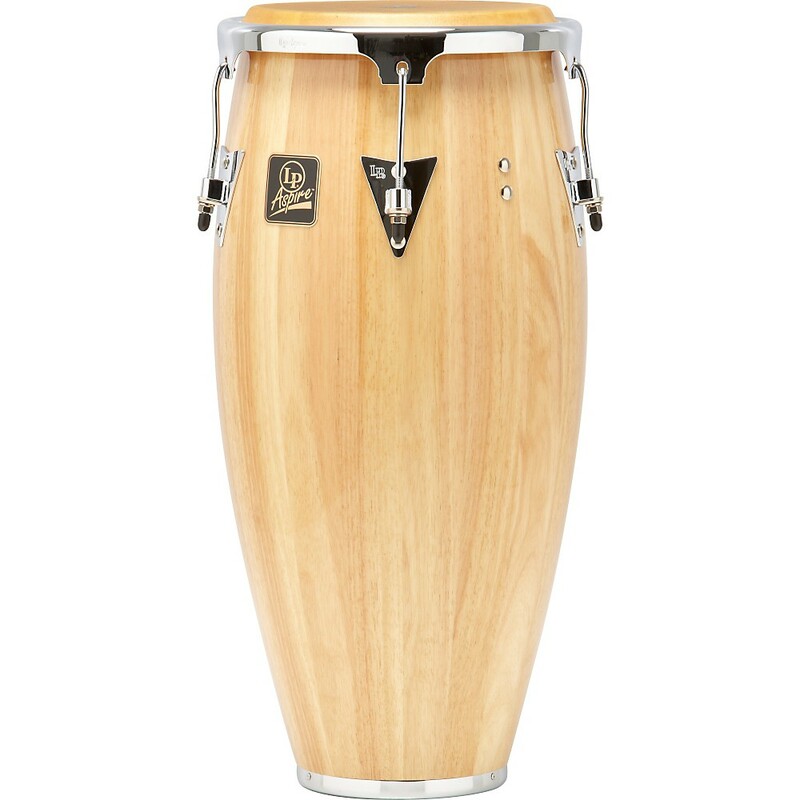 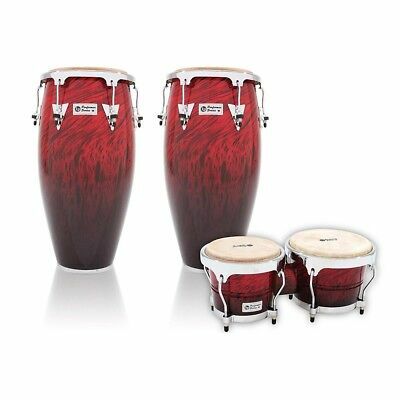 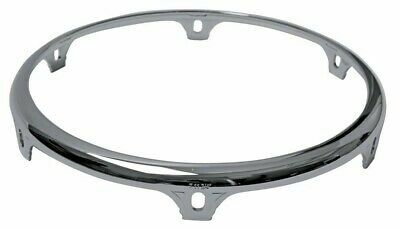 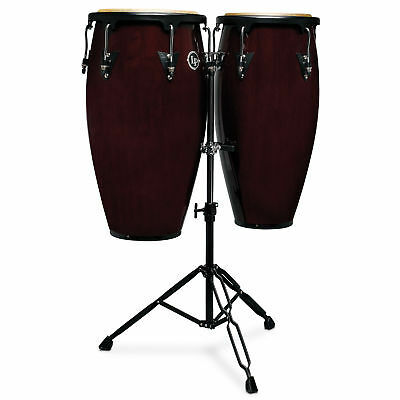 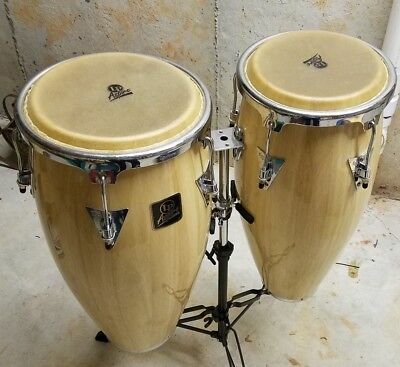 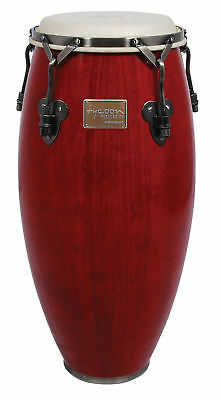 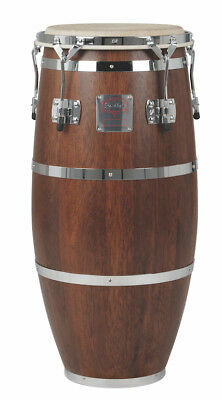 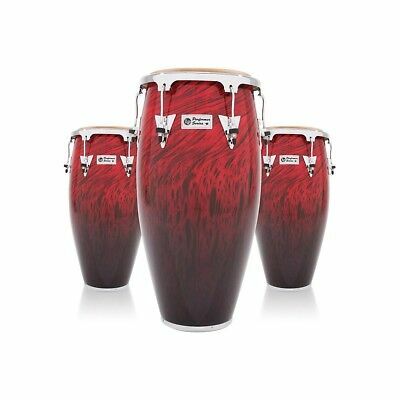 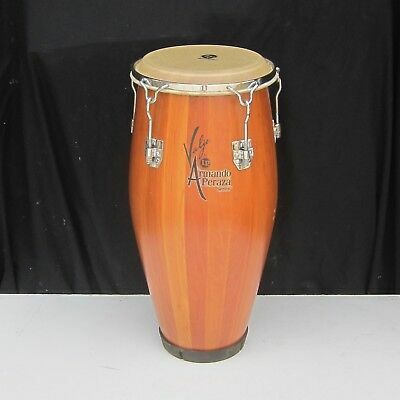 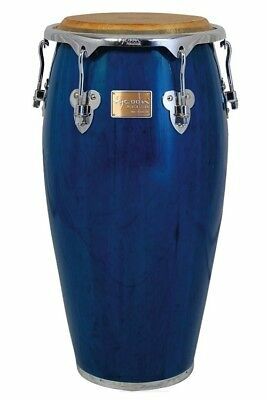 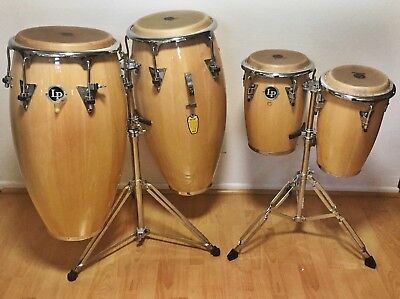 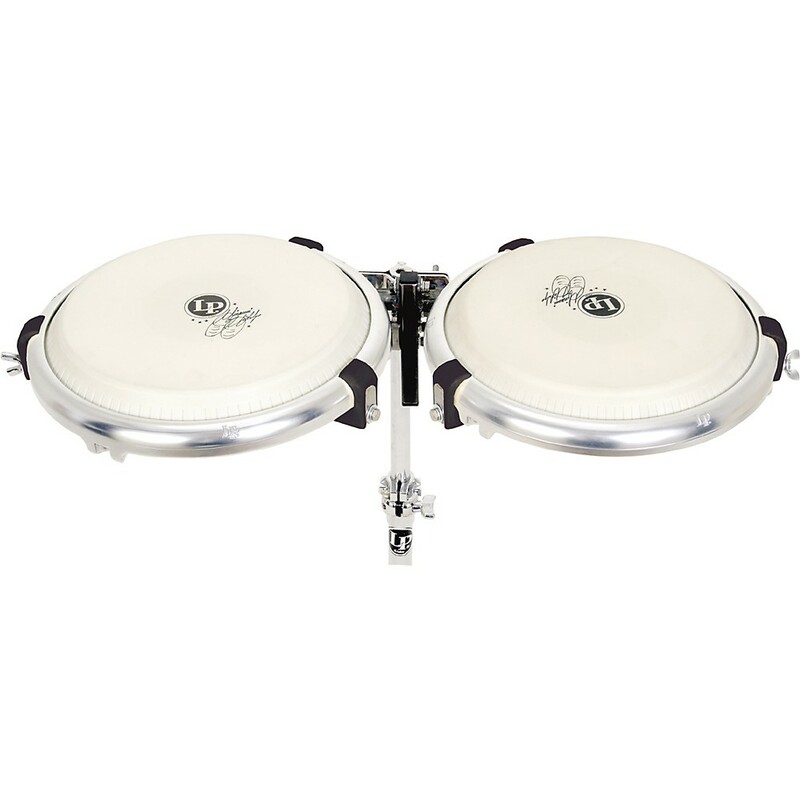 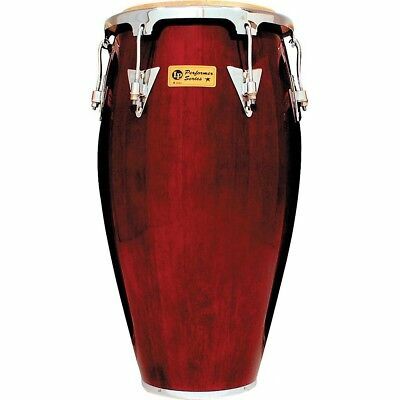 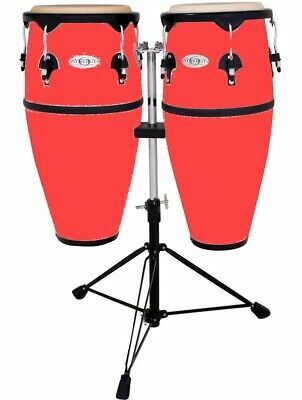 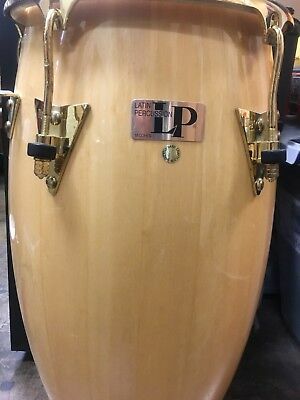 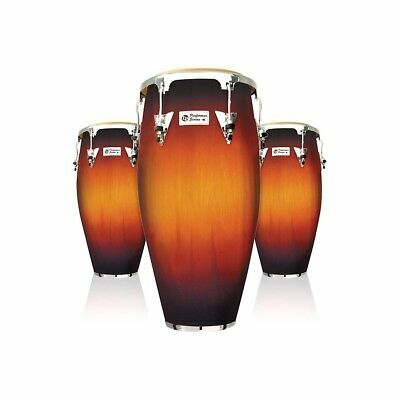 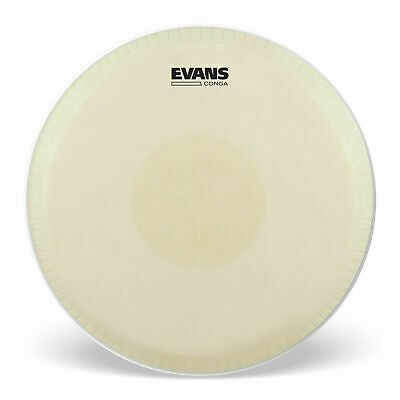 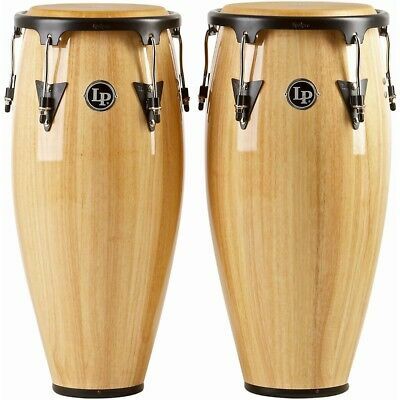 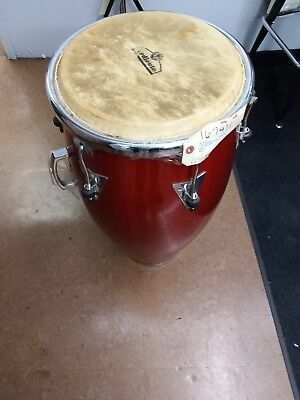 LP Eddie Montalvo Signature Fiberglass Conga Drum 11.75 in. 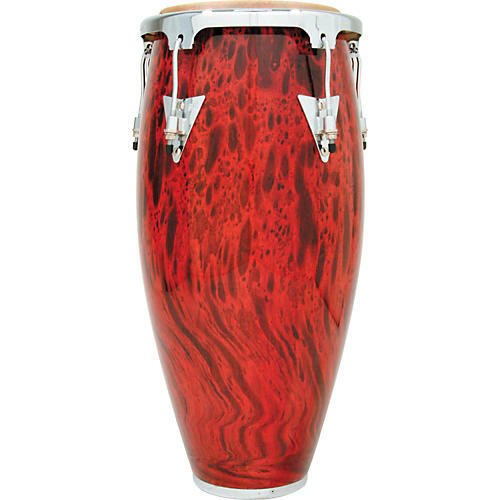 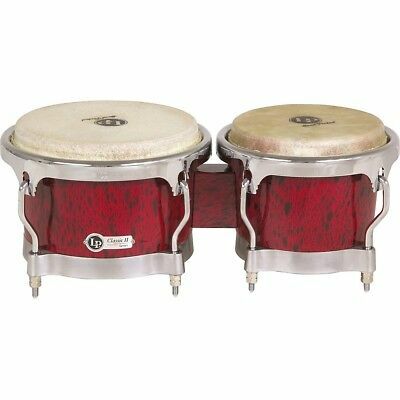 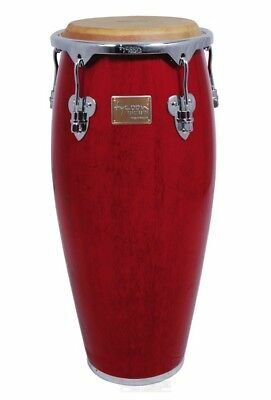 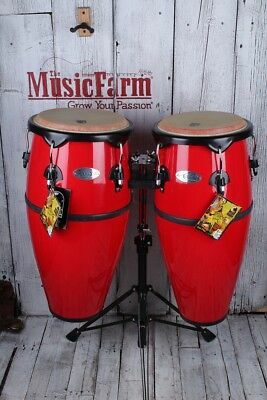 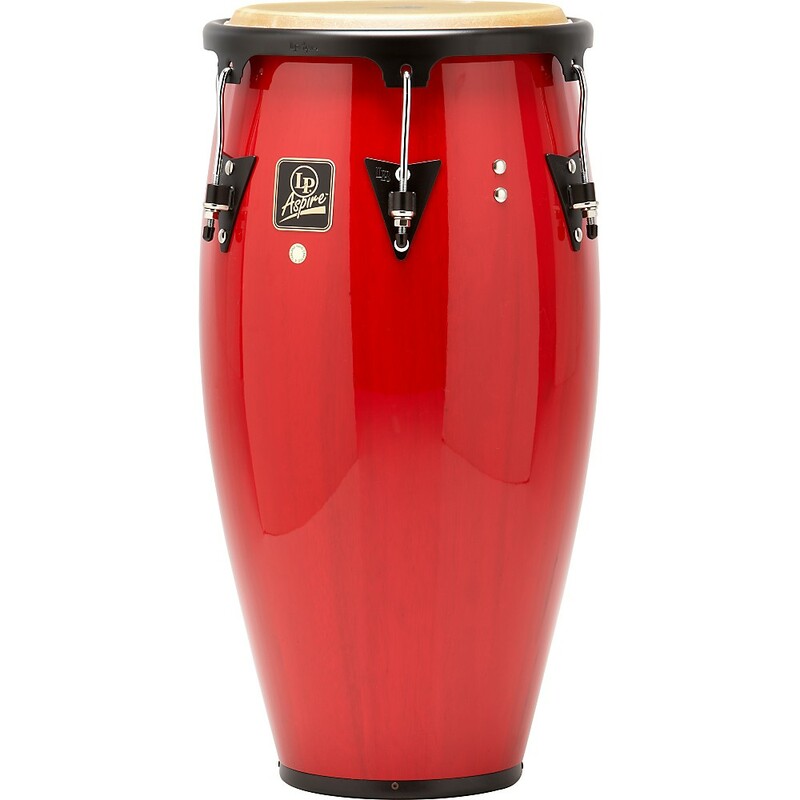 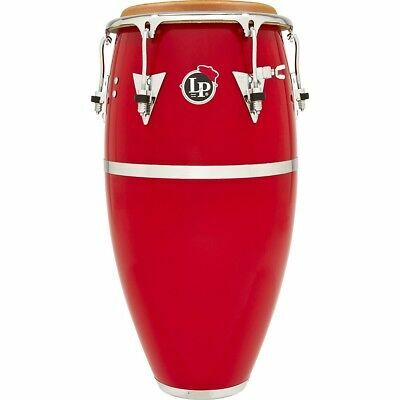 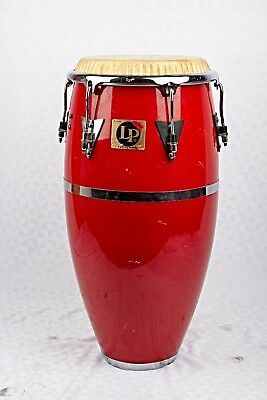 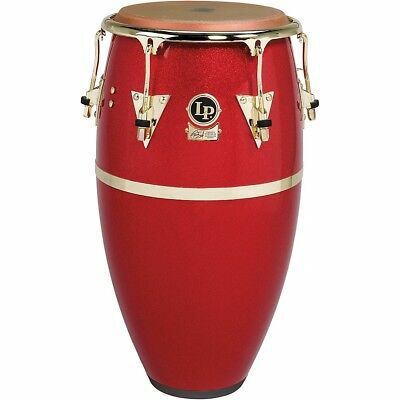 LP Classic Accent Conga 11.75"
LP Galaxy Fiberglass Fausto Cuevas III Signature Conga, Red w/Gold 11 in. 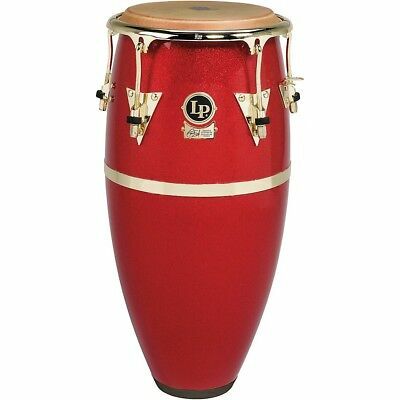 LP Galaxy Fiberglass Fausto Cuevas III Sig Conga, Arena Red Gold Hardware 12.50"